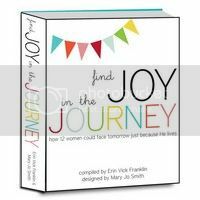 We are SO privileged to have Mary Jo Smith of 517 Creations guest blogging for us every Monday here at Worthy of the Prize for our mom2mom linky party! Each week she will share with us one of her "mommy-tips" and then you will have the chance to link-up with one of your "mommy-tips." Make sure to give us an idea of your "tip" in the title of your link and make sure that your link is directly linked to the post about your "mommy-tip" and not just to your blog in general! If you do not have a blog, leave your thoughts in the comments section under this post! Feel free to link-up with any "mommy-tip" of things that work for you---mommy resources, easy recipes, indoor boredom busters, decorating ideas, crafts, toddler teaching techniques, faith-talks for children, potty-training tips, organizational tools, etc---just make sure to keep everything family-friendly! Also, grab our button and put it on your blog so you can easily check back each Monday and link-up! Spread the word to all of your mommy friends! Who better to learn from than one another? 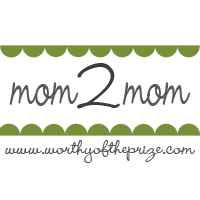 I’m excited to be writing the first post of our new linky party, mom2mom, today! Visit www.worthyoftheprize.com every Monday to get a new “mommy-tip” and link-up with your own! 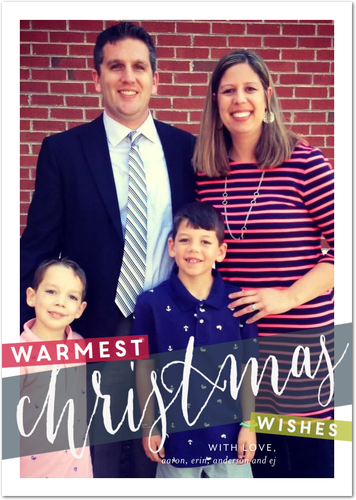 I’ll share great resources I’ve found, crafts and activities to do with your kiddos, and general “works for me” tips! One of our (many) jobs as parents is to plant God’s Word into our children’s’ lives. This isn’t an easy task, but one that requires us to be intentional in just how we surround our kids with the Bible. One of the best resources that we have found recently is the Jesus Storybook Bible (http://www.jesusstorybookbible.com/). The Jesus Storybook Bible works for our family…will it work for yours? Do you have any other resources you use to teach your kiddos about God? Or maybe a general "mommy-tip" of something that works for you? FYI: Every Tuesday I (Erin) will do a follow-up "mommy-tip" highlights post where I will give you some of the things that work for me and will also share a few of the ones that I learned from you the day before! This is great girls! I love it. Not sure if what I linked up is what you are looking for but I linked! Just found your site through Cap Creations. But I LOVE the Storybook Bible too. I have wept reading it to my kids. And the story of Jesus' sacrifice opened up the door for my Joshua to ask questions and ask Jesus into his heart. Super happy to follow your blog.